PLEASE SUPPORT THE FINNISH ISLAMIC PARTY! The Finnish Islamic Party was established in Helsinki on the 1st of September 2007. The party is collecting 5000 supporter cards for the party register. The party aims to participate in the next elections. The goal is to promote sound material and spiritual welfare in Finland and in the world on the basis of Islam. The party wants to have an effect on politics, legislation and education through Islamic values. 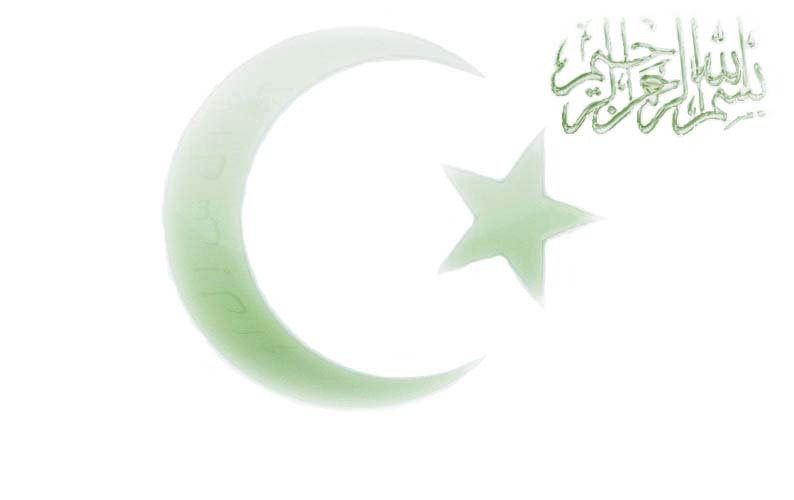 The party promotes sound ways of life by supporting choices which are based on Islam. The party offers for legislation clear alternatives on the basis of Islam and social justice. The goal is to have a safer and sounder state where adults, youngsters and children can live with sound values. old). He may live in Finland or abroad. The column above: Suku- ja etunimet: family name, first names (for example: Aaltonen, Ali Kalle). birth and date of birth (for example: 27.12.1960 Helsinki or 27.12.1961 Mogadishu or Somalia). The column in the right: Arvo, ammatti tai toimi: title, profession or work (e. g.
driver, nurse, unemployed or student). The column in left: Kotipaikka (Kunnan nimi): place of residence (name of the city) E. g. Helsinki. The column in the right: Osoite: address (above a street e.g. Mannerheimintie 5 B 2 and below a city and a post code. 00100 Helsinki). is not necessary (e.g. Helsinki 1.12.2007). You do not join the party or bind yourself to anything by signing the support card. Support cards will be destroyed later on. If You want to join the party, You fill in the party's membership application. A member may be a Finnish citizen or a foreigner who has a place of residence in Finland. - You can find supporter cards nowhere, because we do not collect supporter cards right now. - Supporter cards are valid one year after a date of the supporter card. Party secretary Sauli Ingman has some empty supporter cards.